Flyhigh Works has provided an update on the sales of Kamiko. Since launching last year, the game has sold over 200,000 copies. It’s the third best-selling indie title on the Switch eShop. 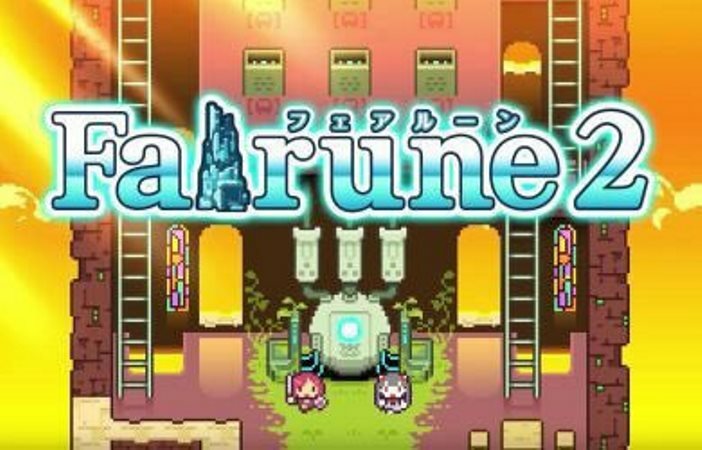 Flyhigh Works also announced today that Fairune Collection is on the way to Switch. It’ll include the two games that were previously made available on 3DS. No release date yet, but it’s due out sometime in 2018. Kamiko has wracked up another sales achievement. According to Circle Entertainment, who has some ties to the game, over 150,000 copies have been sold worldwide. For reference, Kamiko’s last sales update was at 110,000 copies. That was back in July. Kamiko’s soundtrack now appears to be on iTunes. You can find it on the official store listing here. 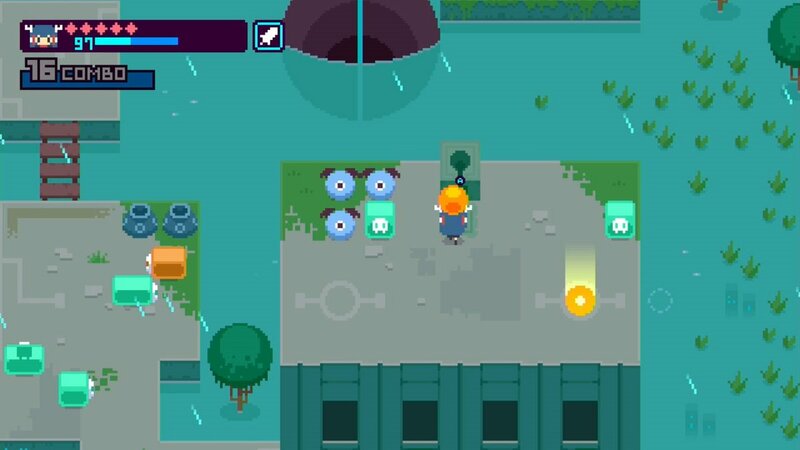 Kamiko’s sales have surpassed 110,000 units, according to Circle Entertainment co-founder and CEO Chris Chau. Skipmore, who developed the game, is now working on Picontier. It’s targeted for release this year. Ahead of its western launch next week, more lengthy footage of the downloadable Switch game Kamiko has surfaced. Another 40-minute video can be found below. 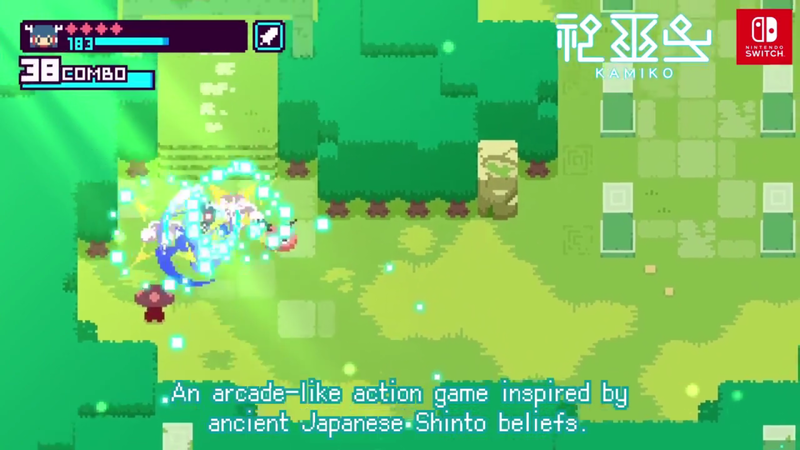 Kamiko is already available in Japan, but it’s slated for North America and Europe next week. To download the game, 411 MB of space is required. Look for it on April 27. Update: Bumped to the top. Kamiko will also be out in North America next week, according to Nintendo’s website. Pricing is set at $4.99. Original: Kamiko has been out on the Japanese Switch eShop since last week, and as you might know, the game has already been fully translated into English. However, if you don’t want to go through the trouble of dealing with the Japanese eShop, you’re in luck: the game will be released on the European eShop next week, on April 27th, for €4.99. A release date on the North American eShop hasn’t been confirmed yet, though it seems likely that it’ll be released there on the same day as well. 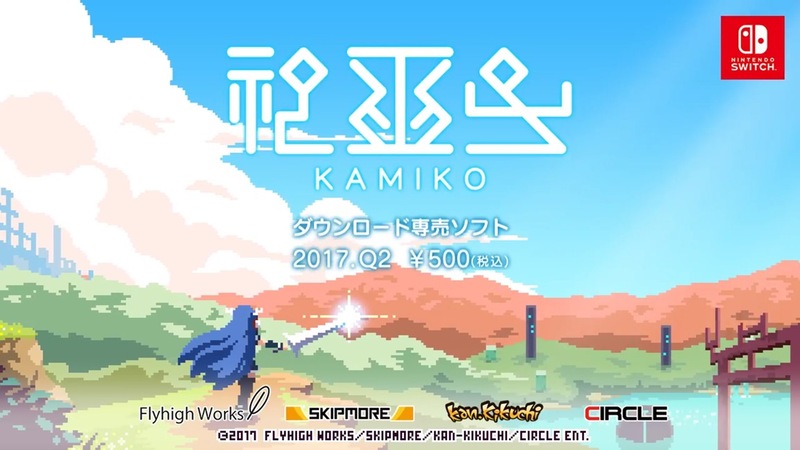 Having launched on the Japanese eShop, a new trailer has been prepared for the Switch game Kamiko. Watch it below. 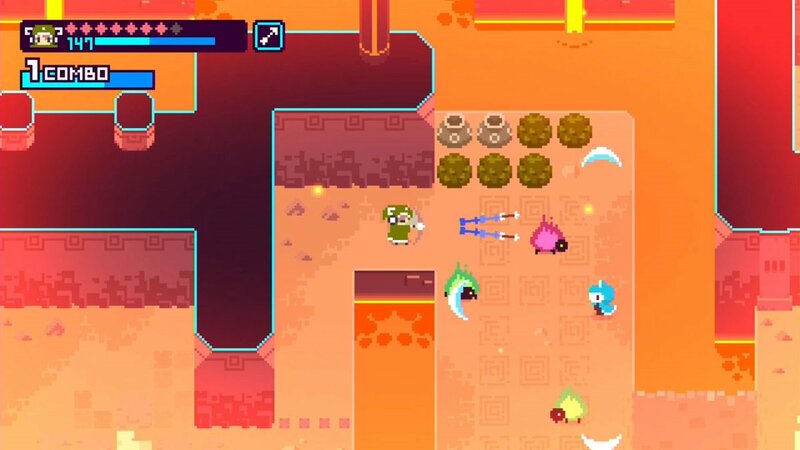 Early footage is in showing the new Switch eShop game Kamiko. Take a look at nearly 20 minutes of gameplay below.